As you can see by our pictures the routine hematoxylin and eosin (H&E) stain is a most popular choice for research, clinical, and vet pathologists. 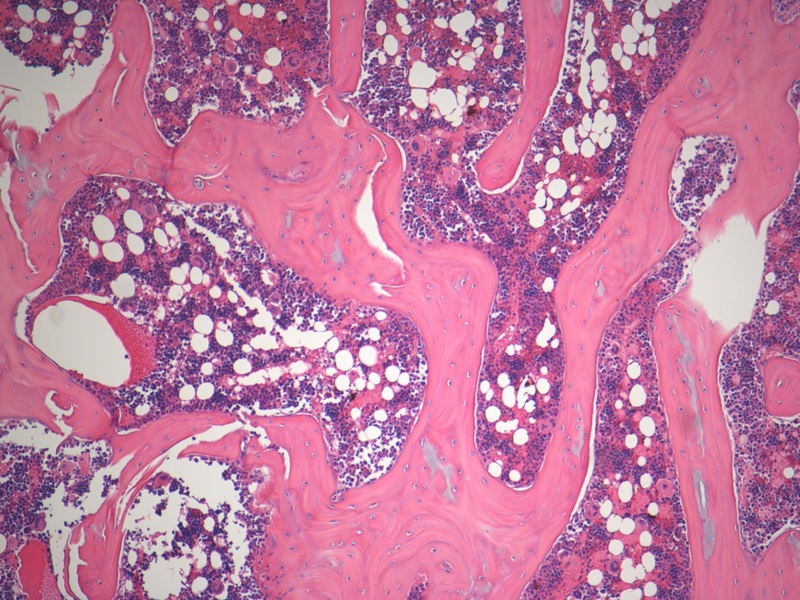 Before immunohistochemistry (IHC) and immunofluorescence (IF), pathologists would rely solely on routine and special staining for their tissue diagnosis. Can you diagnosis the correct answer below?